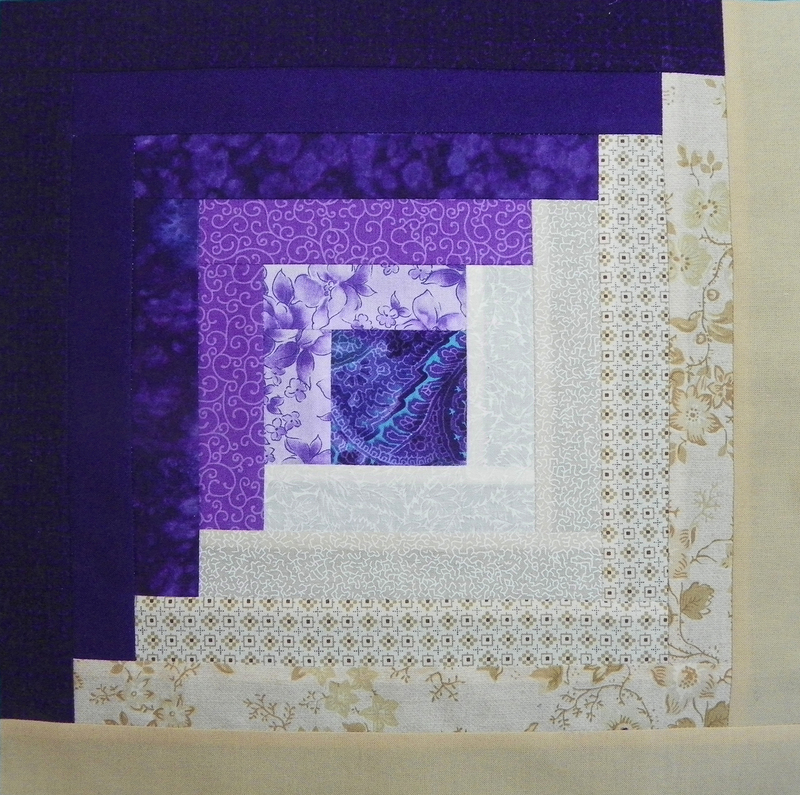 Block Swap Adventure: Block for Linda B. Your block is on its way. Hope you like it! Très joli, J'adore faire du log cabin. This quilt is one of a kind. The block made it more appealing. Well done.